Nor am I surprised that their killers are two “gentle giants on their way to college.” Yes, these officers were gunned down by two young black men. Don’t expect the media or black Liberals to bring this to anybody’s attention, because cops are bad, right? The bad guys are just misunderstood. Isn’t that how Liberalism works; create monsters, then rationalize their existence. Police in Mississippi today arrested two brothers and a young woman in connection with the fatal shooting of two Hattiesburg police officers. 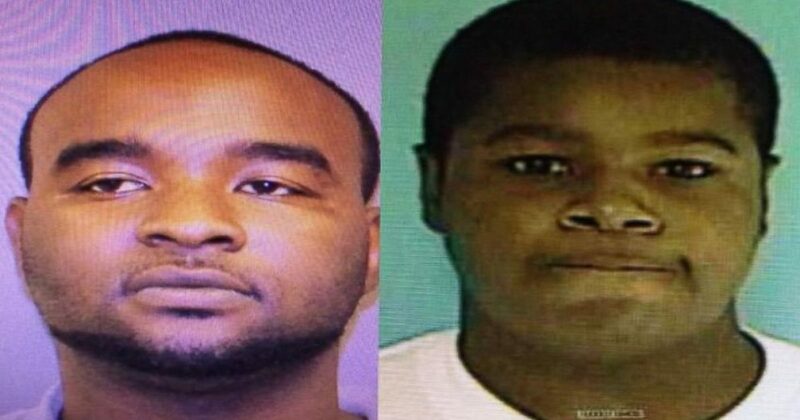 Marvin Banks, his younger brother, Curtis Banks and Joanie Calloway were charged in the shooting deaths of Hattiesburg officers Benjamin Deen and Liquori Tate, who were killed late Saturday while conducting a traffic stop, said Warren Strain, the public affairs director for the Mississippi Department of Public Safety. Deen, 34, and Tate, 25, were wounded and later died from their injuries at Forest General Hospital, said Strain. The officers were not responding to a call, he said. Marvin Banks, 29, and Calloway, 22, both faced two counts of capital murder, among other charges, said Strain. He said Curtis Banks, 26, was charged with two counts of accessory after the fact after capital murder. There is no way to know if these deaths were because of the distorted COP meme being offered by Liberals, but I put these deaths on Liberals. Cop deaths are supposed to be rare, and that’s why the last time a Hattiesburg officer died in the line of duty was about 30 years ago, according to Mayor Johnny DuPree, and that officer was Hattiesburg Police Department Sergeant Jacquelyn Kay “Jackie” Sherrill, 33, who was shot in 1984 as a suspect resisted arrest. In most cop shootings, that is what the suspect does: resist arrest. That is unless the police are ambushed, which is occurring more and more today, due to Liberal policies.